Our hands are your business card! Beautiful nails and manicured hands are possible for everyone! Created in 1982, Herôme "the specialist care " was the pioneer in the care and treatment of hands and nails, and sharing his creations with thousands of users worldwide . 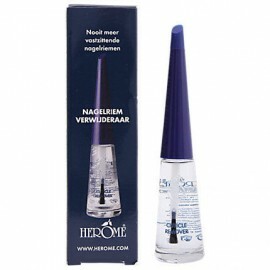 The founder of Herôme , Ms. Margreet Van Roemburg , has developed a real therapy against the perennial problem of soft and brittle nails, nail hardener Herôme . 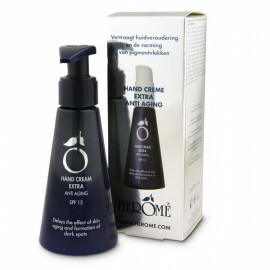 Herôme offers a wide range of solutions to nail problems : soft nails , brittle , split , brittle , dry, dehydrated ... A range of treatments for the hands is also available : anti -aging , moisturizing creams, scrubs, creams with protection solar ... Herôme provides comprehensive care for hands in perfect condition. 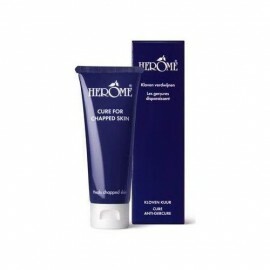 Hand cream for Chapped Skin Intensive recovery treatment course for very dry, chapped skin. 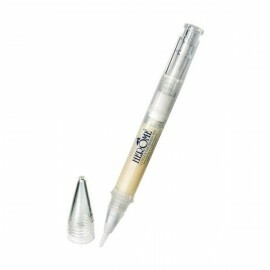 Avoca..
Cuticle & Nail Wonderpen Brilliant nails and healthy cuticles within 14 days. This mix of joj.. 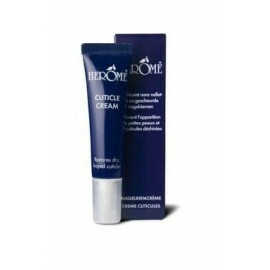 The solution to frayed and irritated cuticles. 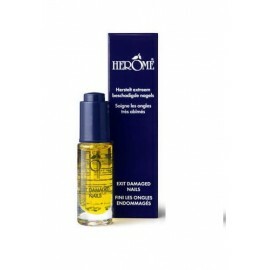 This rich cream with vitamin F, aloe vera bisabolol r..
Cuticle peeling gel The end of dry, unsightly skin around the nails! 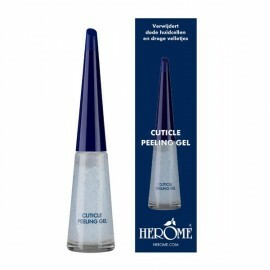 This special formula with al..
Cuticle Remover Gently loosens overgrown cuticles. When lying loosely on the nail surface, cuticl.. Treatment course for instant repair of nails that have suffered extreme damage due to the removal of..
Hand Creme Extra Anti Aging is a rich daily care for a flawless and youthful skin. 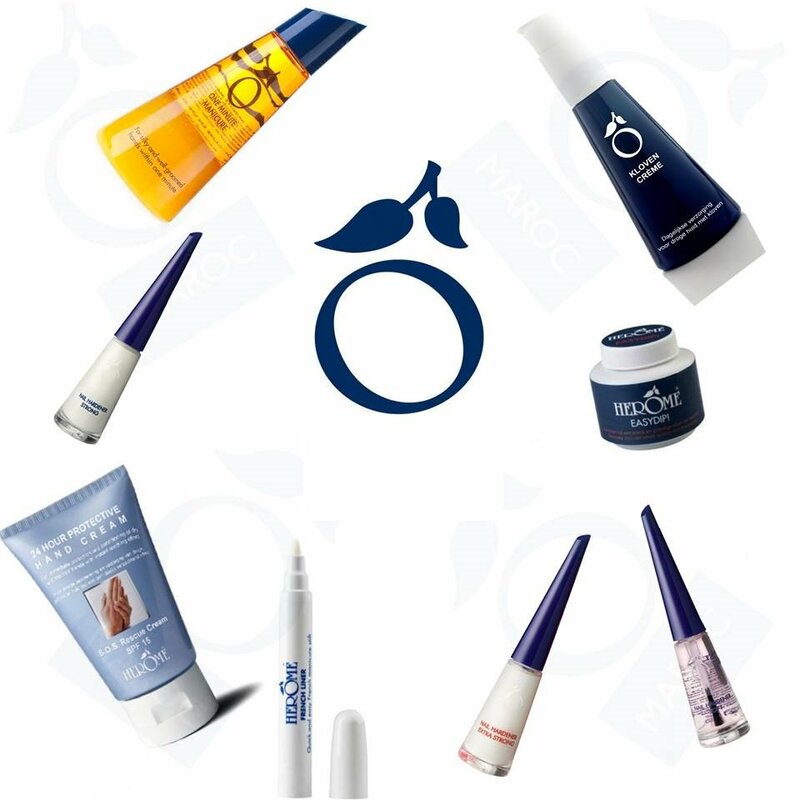 Retinol and UVA+U.. 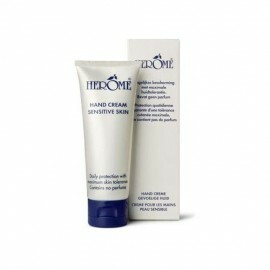 Provides optimal daily care for sensitive skin. Absorbs quickly and is water resistant. Contains bal..
Optimal daily care for soft, smooth hands. This fast absorbing cream with UV A + B filters restores ..
Daily care for healthy, resilient nails. 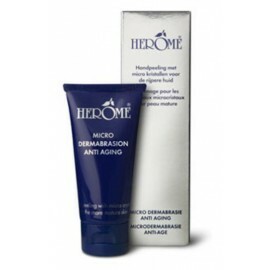 The exceptionally hydrating formula with D-Panthenol and ..
Herôme Micro Dermabrasion Anti Anging's hand peeling for mature skin. Microcrystals remove..
Nail Growth Serum Visibly longer and more beautiful nails within 14 days. This serum contains pow.. Treatment for healthy, resilient nails. This oil, enriched with almond and lemon oils, restores the ..
Natural scrub for silky and well-groomed hands within one minute. This scrub with conditioning oils .. This intensely moisturizing mask gives a direct boost to the skin. The high-quality composition Her&..